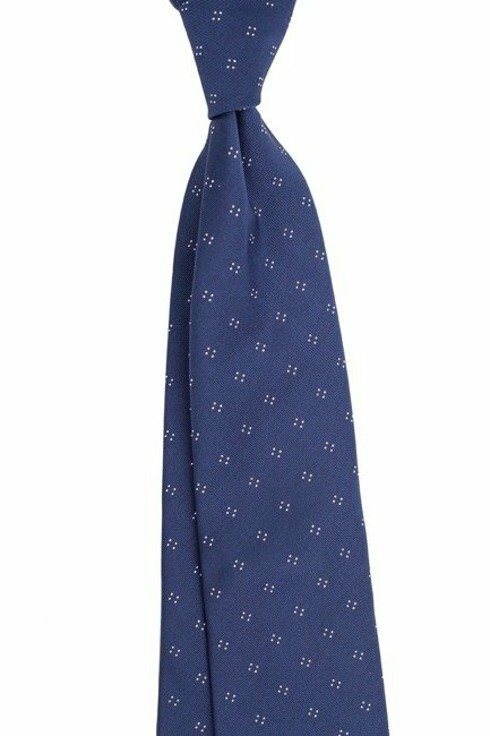 Tie created by folding a fabric as many as six times. 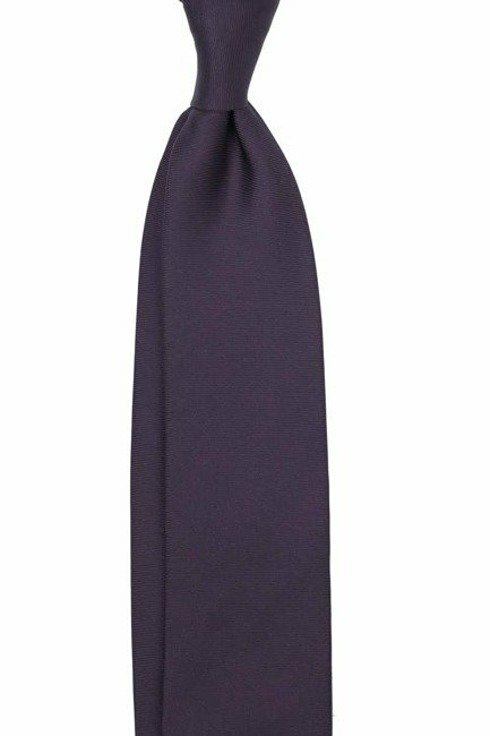 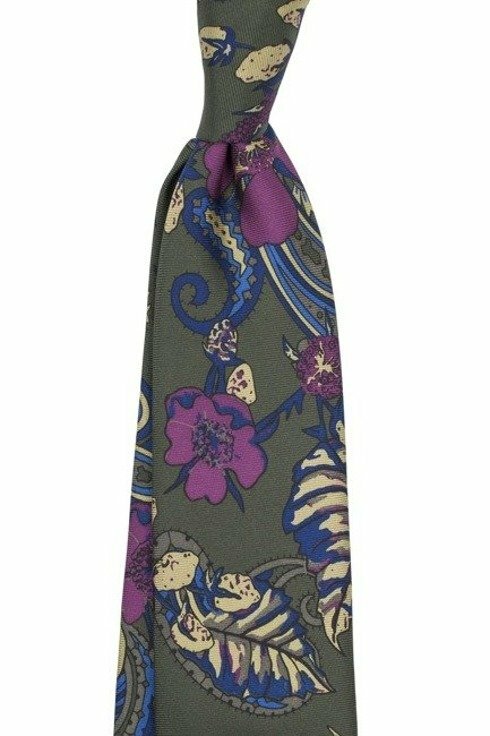 Hand-cut and hand-sewn, the six-fold tie is dedicated to gentlemen of most refined taste. 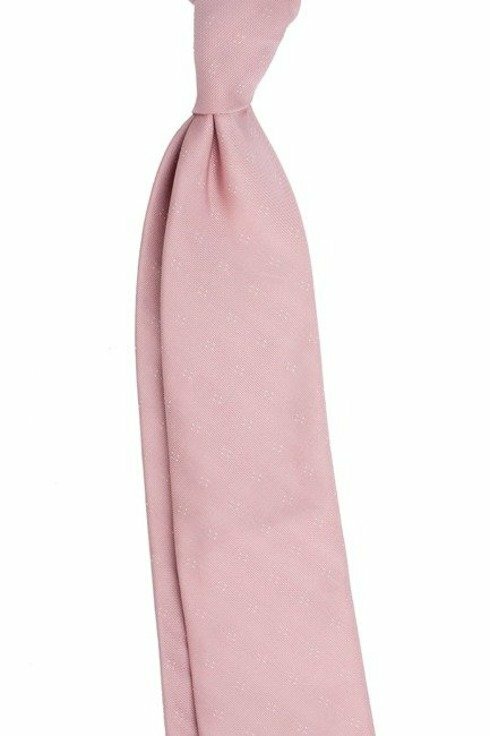 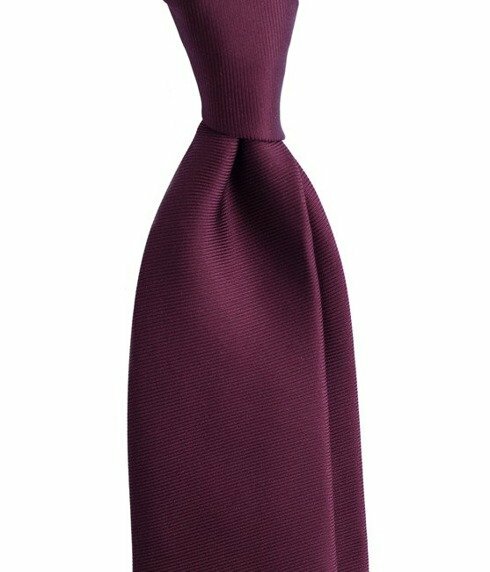 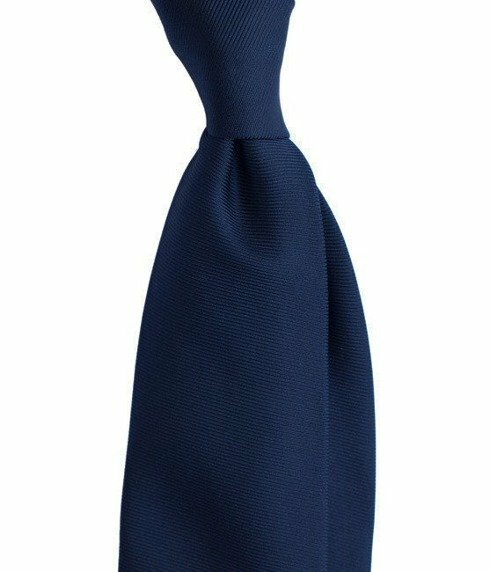 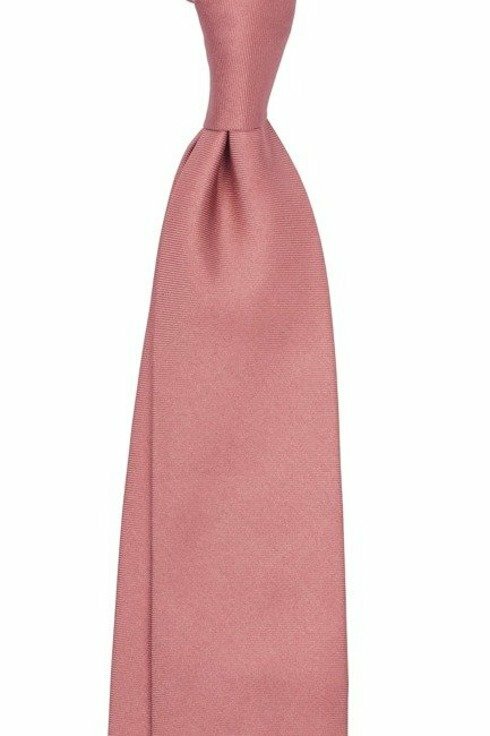 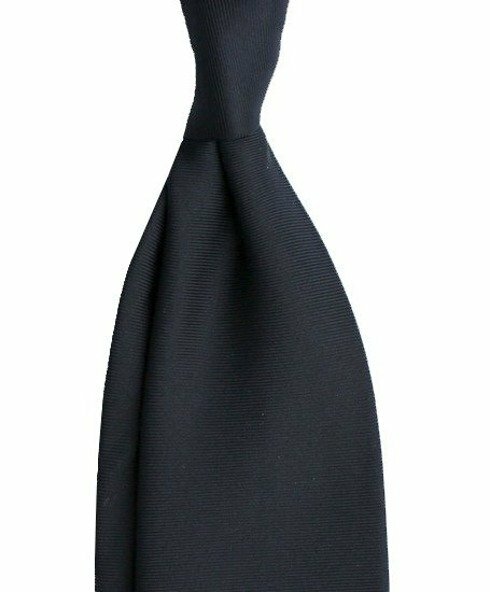 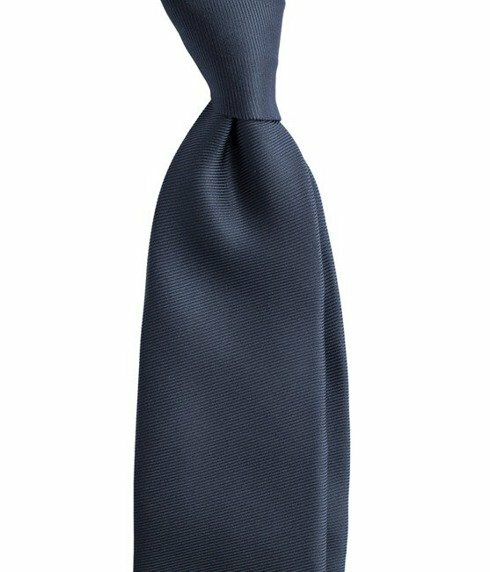 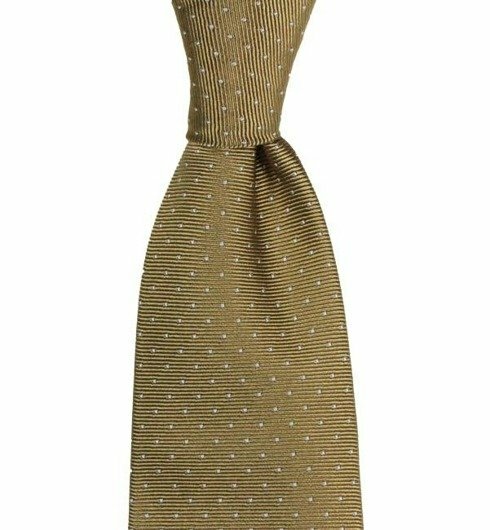 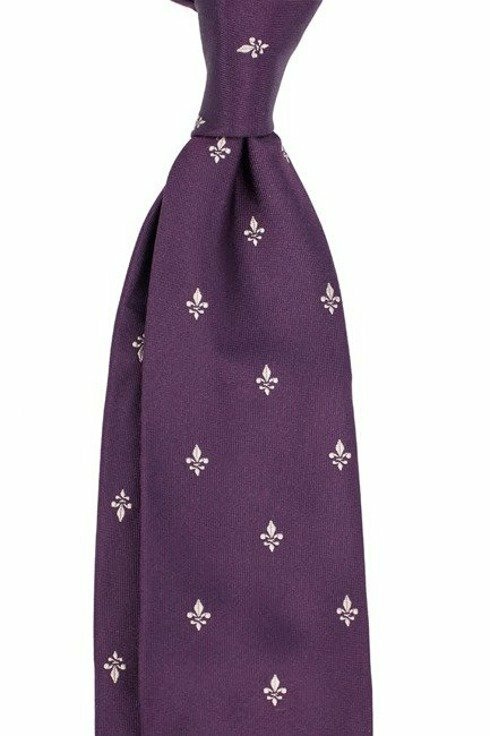 Compared to standard ties, the six-fold tie comprises two times more silk, while through a time-consuming and painstaking hand-sewing process, it constitutes the pinnacle of the necktie craft. 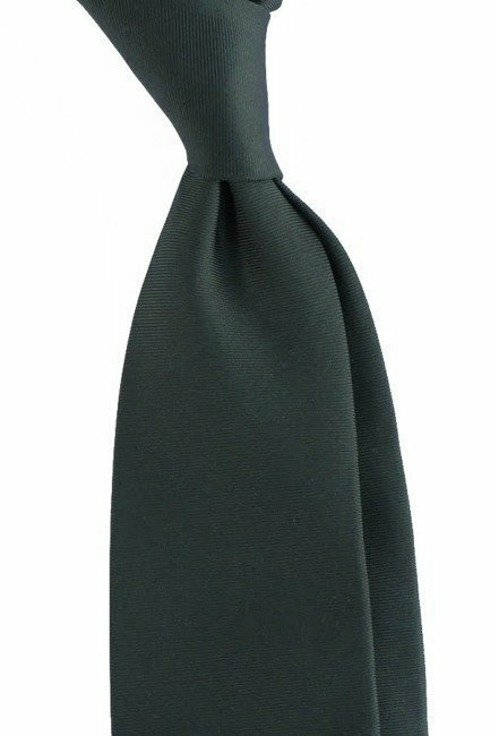 The six-fold is meaty in touch, which makes tying it a genuine pleasure. 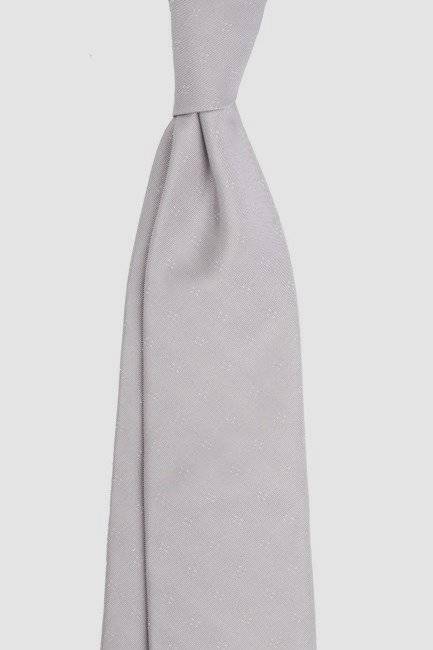 Fabrics used in production are top-of-the-range, as they are woven uniquely for this purpose, thus guaranteeing lasting durability of the final product.